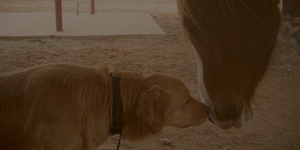 Arizona Doggy Dude Ranch located near Tucson is the Southwest's premier dog training program. 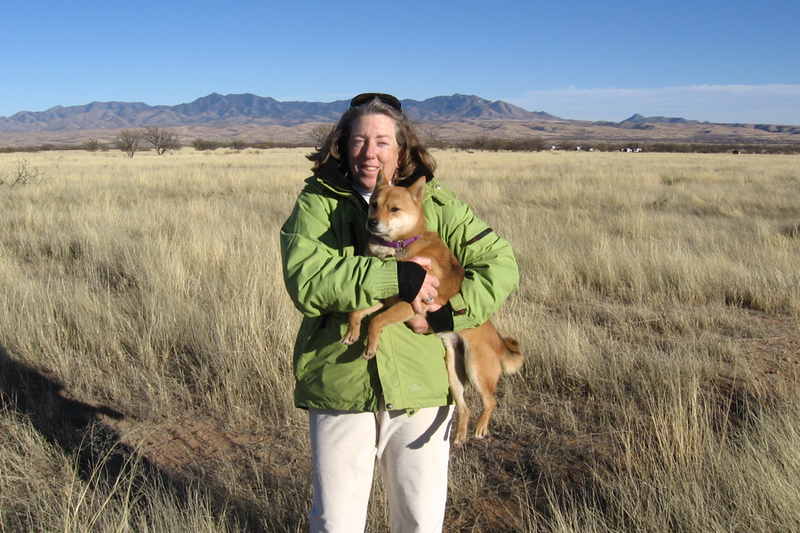 We train dogs from all over the southwest including the greater Tucson, Phoenix, Flagstaff, and New Mexico areas, as well as dogs from all over the United States. 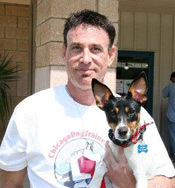 We offer a holistic, ForceFree Method™ approach to dog training, and our training includes Basic Obedience, Behavior Modification, and advanced working dog services. 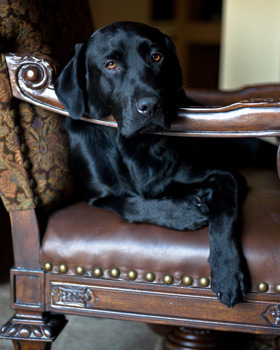 By offering a range of dog training options from dog boarding school, to puppy school, to private dog training lessons, we have a dog training option that will work for you and your dog, whether you are located in Tucson, Phoenix, or beyond. 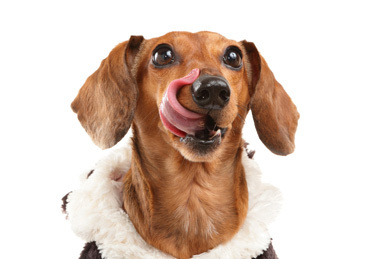 All dogs need four "foods" to flourish: nutrition, touch, movement and mental complexity. 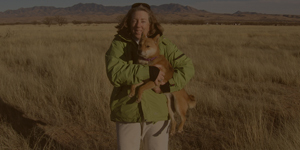 Here at Arizona Doggy Dude Ranch, we are proud to be at the forefront oftraining strategies that build dogs who are balanced mentally and physically, as well as obedient, and a joy to live with. 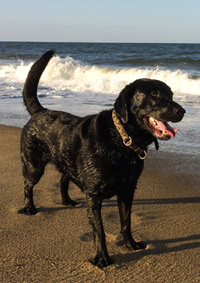 Brody, 5yrs here, was trained at 5 months of age and has grown up in a rich and complex off leash world with his family. The best life I could wish for any dog. Nutrition food - All dogs need balanced age appropriate nutrition with high quality assimilable proteins without the ingredients and additives that severely affect health and behavior. Touch food - All dogs are tactile creatures. With others of their kind they are constantly bumping into, nose touching, or curling up on, near, or with another dog. They crave and need hands on affection from us that mimics the constant tactile stimulation they would get were they living in a group of dogs. 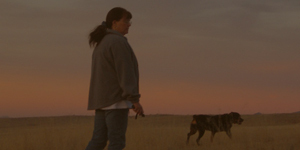 Movement food - All dogs are social creatures whose culture is based on movement. Movement serves as language and commentary, as well as cultural history and context. 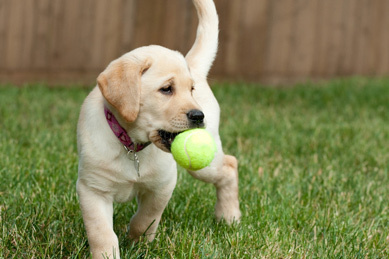 In addition, dogs live in a neurological context in their bodies which demands movement stimulation for their well being – what we call proprioception. Brain food - All dogs require mental complexity to avoid self destructive behaviors ranging from mildly bored and digging in the back yard to somewhat neurotic, all the way to extremes of anxiety, fear and/or aggression. 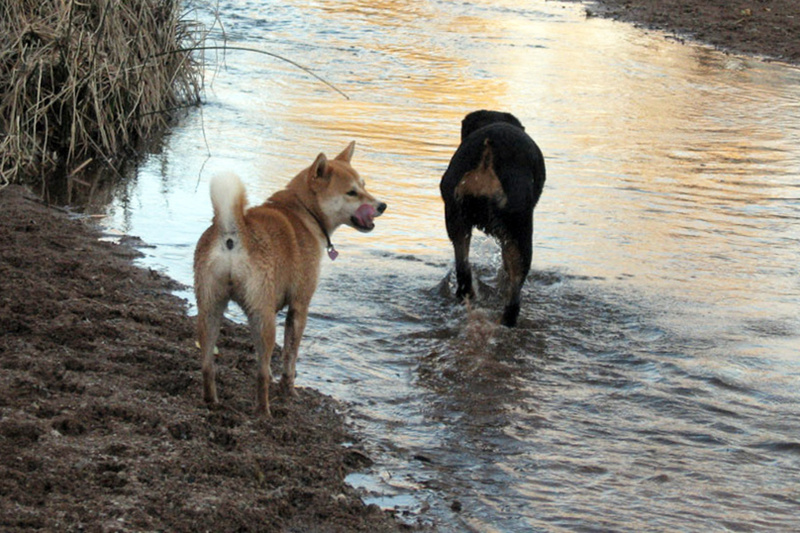 Dogs without mental stimulation will always channel that need into noxious behaviors. 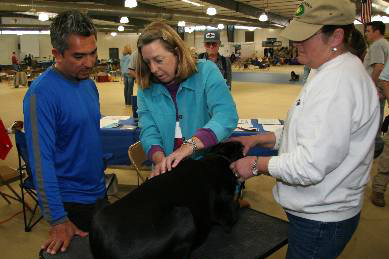 "Dog Whisperer" Cesar Millan watches as Maryna and Diane Gallagher demonstrate their holistic, Kinaesthetics system of bodycare for dogs. Better food CAN lead to better behavior! 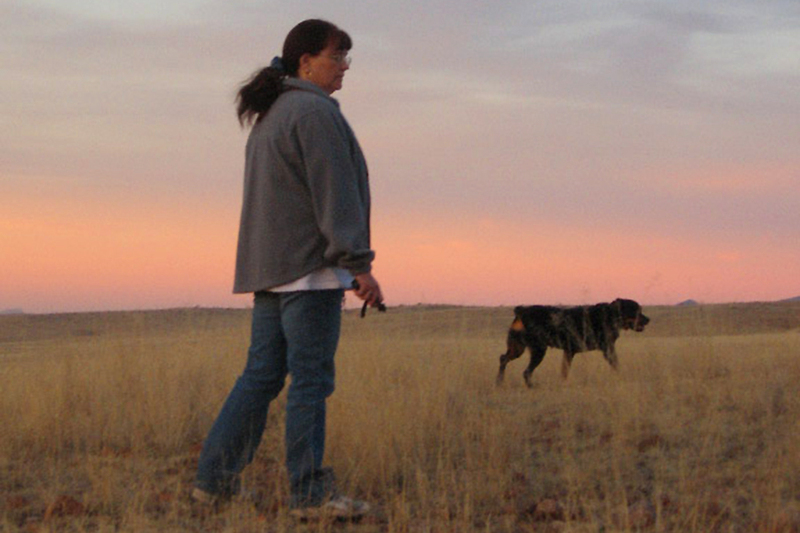 Feed your dog's body and soul with Flint River Ranch Food. It's made with Human Grade Ingredients and slow baked to preserve nutrition. 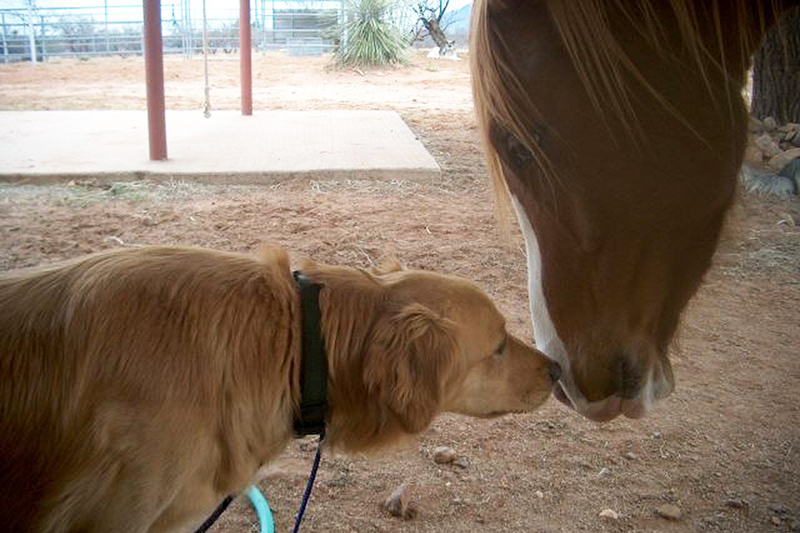 AZ Doggy Dude Ranch Dogs..
Come when called every time...on or off leash! Sit or down when asked...for as long as you want! Walk like a gentleman or lady on a loose leash! Pay attention when you need them! 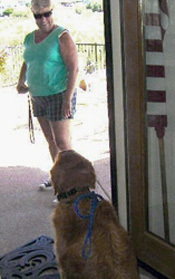 Be wonderfully well-mannered pets inside and outside the home! Thought I'd send a quick pic and an update on Brody since he has hit his one year anniversary from "boot camp" already. What a wonderful, exhilerating, educational, awe-inspiring experience we had with you. You certainly exceeded our expectations with the girls. Maryna has an amazing touch with both dogs and people. Rarely does one dog trainer ever permit another to work with his dogs. Dog trainers are very particular about how their pets are handled. Maryna has worked with my own dogs at my request. Even though I have been training dogs for over 30 years, in just a few moments, Maryna taught my pets a few new tricks, calming them significantly and quickly. What pleased me most was how gentle and loving Maryna treats dogs. They respond to her very quickly with trust and love. I am sharing something with you that you may or may not be interested in, but I was so impressed yesterday at what I observed that I just couldn't sit on it. My friend Maryna, who has been keeping my neck and back healthy for years, has a home full of her own very well-behaved dogs. I was always impressed that they never tried to jump on me and always responded so well when given commands. Mostly, if they were in the house they just looked up from their appointed resting places, and then ignored me. 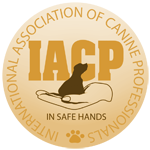 Call us to talk about what we can do to help you with your dog! Dog Training and puppy training and dog boot camp and puppy boot camp in the Southwest including Arizona, Tucson, California, Casa Grande, Mt. Lemon, Siera Vista, Scottsdale, Phoenix, Chandler, Gilbert, Tempe, Mesa, and Paradise Valley. What do we do? 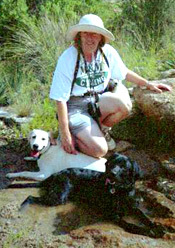 We have ForceFree Method Training for nervous dogs, training for neurotic dogs, training for aggressive dogs, training for frightened dogs, training for stubborn dogs from Colorado, New Mexico, Cave Creek, Carefree,Peoria,Fountain Hills, Lavine, Sun Lakes, Queen Creek, Ahwatukee, Gold Canyon,Casa Crande, Maricopa, Apache Junction, Johnson Ranch, Surprise, Sun City, Anthem, Glendale,Litchfield, El Mirage, Avondale, Goodyear, North Scottsdale, South Mountain,Catalina Foothills, Civano, Continental Ranch, Continental Reserve, Dove Mountain, Gladden Farms, Green Valley, Rancho Sahuarita,R ita Ranch, Saddlebrooke, Sahuarita, Marana, Vail,O ro Valley. Globe, Tombstone, Yuma. We also have a dog boot camp for fearful dogs, training for wild dogs, training for jumping dogs, training for shy dogs, training for timid dogs, training for positive reinforcement dogs, training for dog sit, teach dog down, teach dog stay, teach dog come, teach dog heel, teach dog walk on leash, dog classes, dog school, training for separation anxiety, training for submissive urination, training for excited urination, training for housebreaking, training for potty training, dog chewing, we do dog training in the Greater Phoenix Area, the Greater Tucson Area, and all of Arizona and the Southwest.